Who has time for long reports and reams of data? You need clear answers, and you need them now, not in three-six months. - Just solid, practical answers tailored to your company. 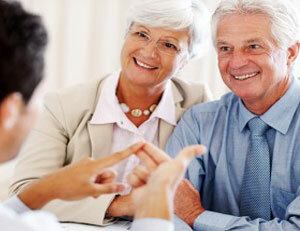 - Serve employees from hire through to retire.